479 Hummingbird Hills Lane, Branson, MO.| MLS# 60128817 | Branson Missouri Residential and Commercial Real Estate For Sale – HCW Realty Properties For Sale in Branson MO. Search All MLS Listings. Amazing opportunity for a dream home in Branson with Table Rock Lake View! Bright, Gorgeous, 5 bedroom 3 bath move-in ready home with upgraded finishes throughout. Open concept living and kitchen areas with breathtaking lake and mountain vistas on main level. Mud room, walk in pantry, formal dining, master suite with 4 piece bath and walk in closet and additional bedroom and bathroom complete the first floor. Second living room, 3 additional bedrooms, guest bath, over-sized storage room and storm shelter on lower level. 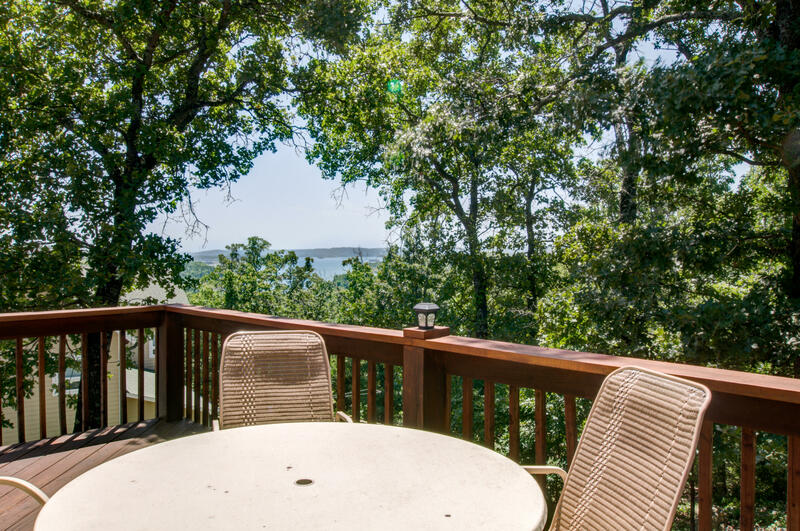 Two level deck to enjoy the natural beauty of the Ozarks from both levels. Walk-in crawl space with access from utility room.